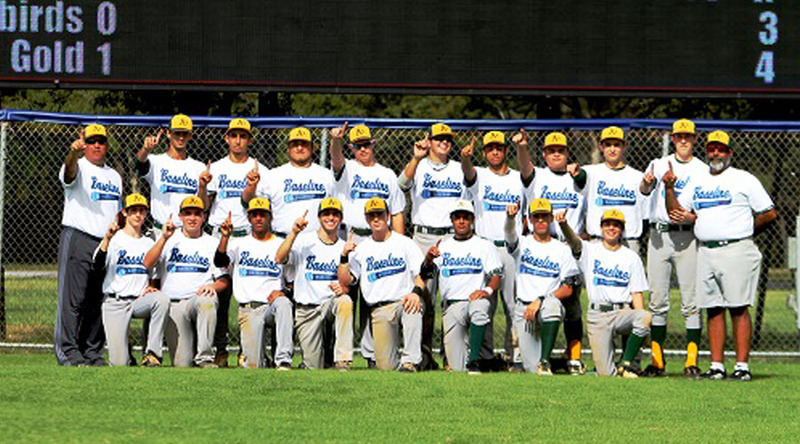 We are proud to offer high quality baseball tournaments. 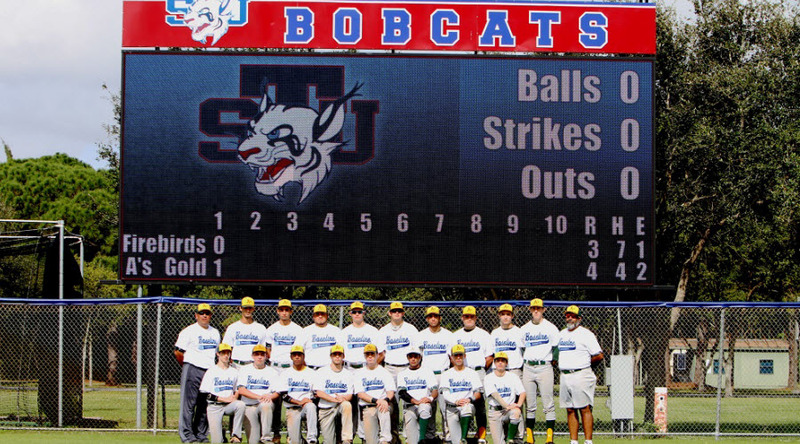 With several tournaments offered throughout the year, you are sure to find a tournament that fits your teams baseball needs. Click to request Team Invite: you will be contacted by a staff member within 48 hours to discuss details. Open to all High School aged teams (14U, 15U, 16U, 17U, and 18U). Games will be played at St. Thomas University and other local University and College facilities. Top high school fields may also be utilized. 3 game guarantee, wood bat. STU baseball staff will be on hand and other local scouts and college coaches. Video scoreboard with music and entertainment during game at STU. Registration deadline is always 5 days before the start of the event. 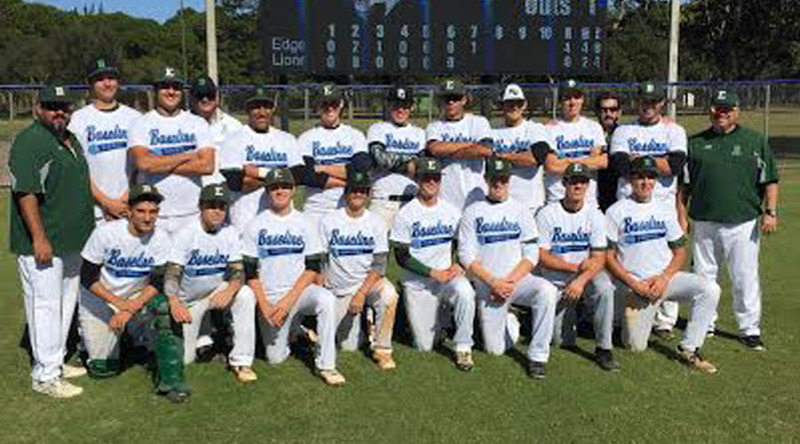 Hosted by Baseline Baseball in Miami at St. Thomas University and their state of the art Baseball facility.